Rainey Kelly Campbell Roalfe/Y&R has tried to banish memories of Virgin Atlantic with a new spot for Emirates. The film stars a confused Jennifer Aniston travelling on a plane that does not have a shower or a bar. Many were impressed with Aniston’s comic acting, although the ad left some feeling a bit depressed about their place in the world. 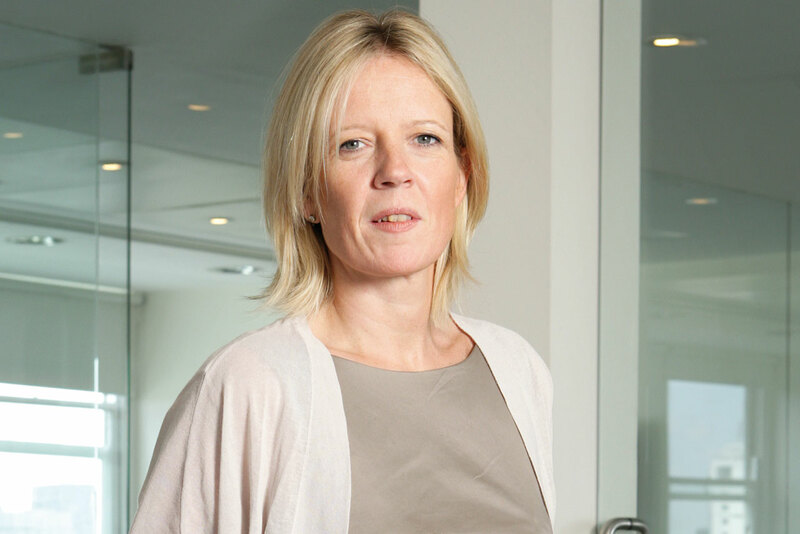 Lisa Thomas, the shrewd group chief executive at M&C Saatchi, is leaving the agency after 17 years. Thomas has been poached by Virgin Enterprises to be its managing director and global head of brand, where she will manage the group’s commercial relationships with the various Virgin-branded companies. The unfinished task of recovering from M&C Saatchi’s annus horribilis in 2014 will be left to the still-to-prove-himself chief executive, Tom Bazeley, and the group chairman, Tim Duffy, who plans to adopt a more hands-on role.